The first Canon full frame mirrorless camera is described as an “EOS 5D Mark IV in a mirrorless body”. 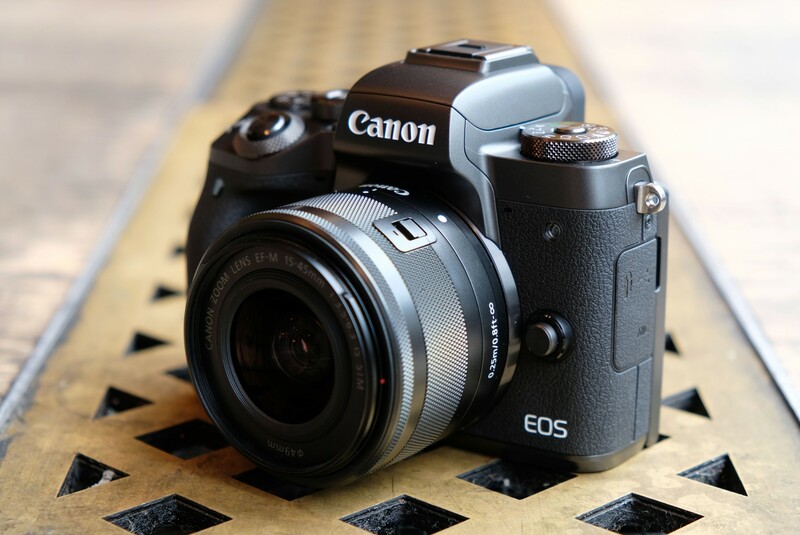 This means first Canon full frame mirrorless camera will have features like EOS 5D Mark IV. You can see more rumored specs of Canon full frame mirrorless cameras here. Next Next post: Confirmed ! Canon PowerShot SX740 HS to be Announced Soon !